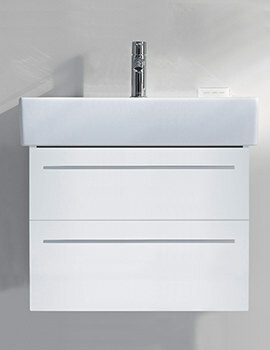 A functional futuristic flair from Duravit. A lovely looking basin that is intelligently designed by Sieger Design. 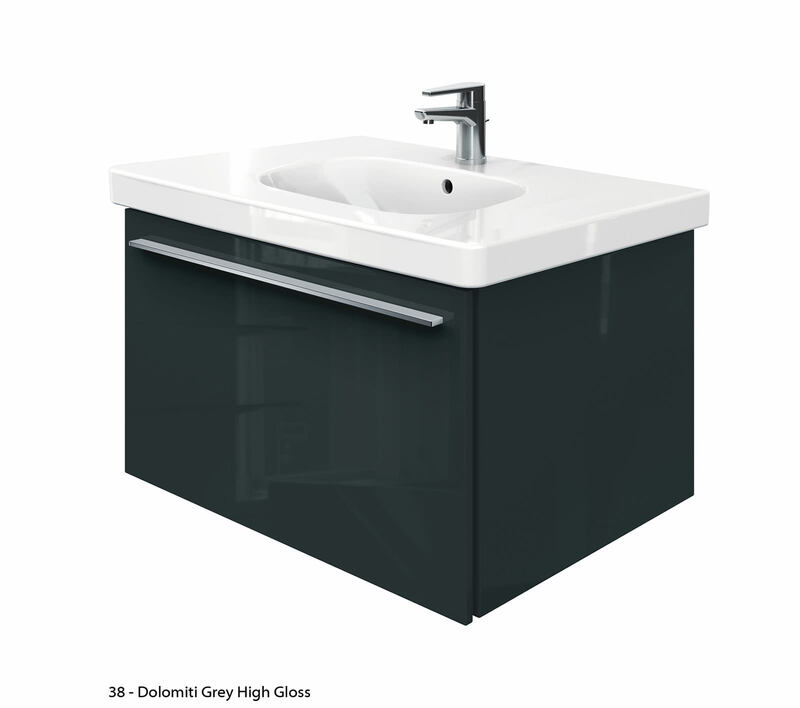 This D-Code Furniture Washbasin is truly a fantastic looking piece that is very appealing. 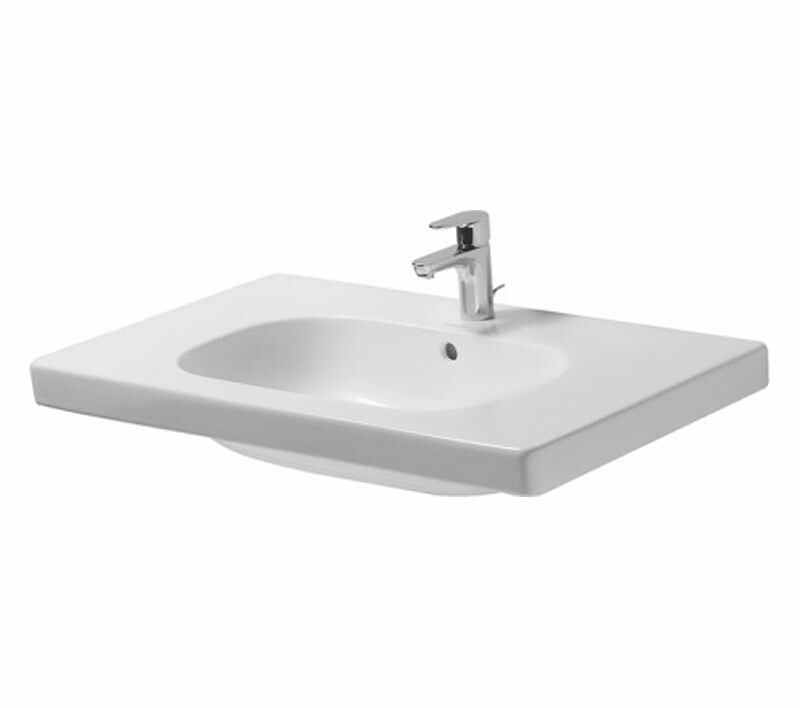 This basin comes with 1 tap hole and also available in 3 tap holes. 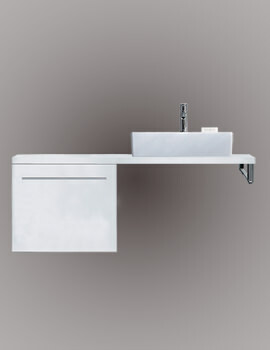 This furniture basin is really a master piece for the modern bathroom. 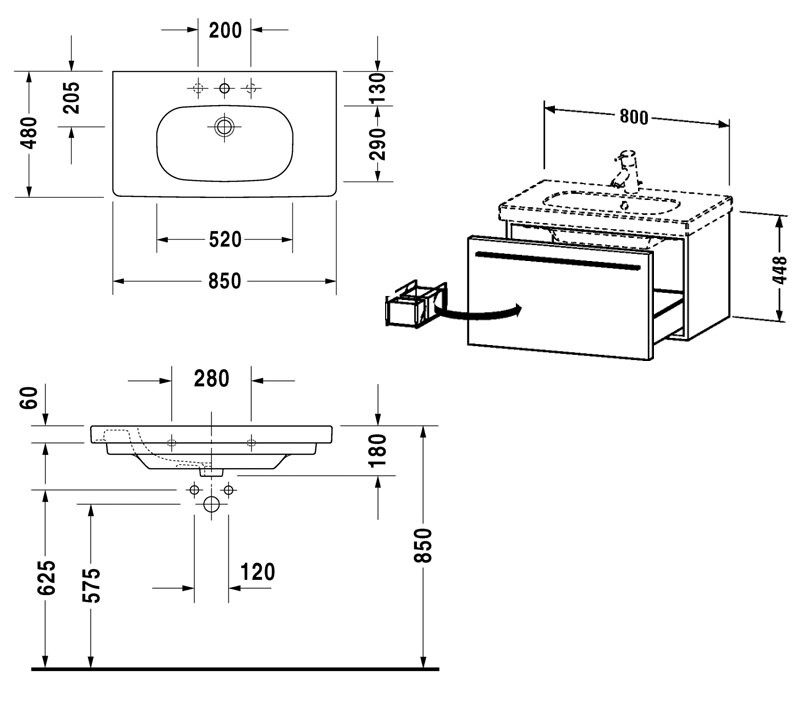 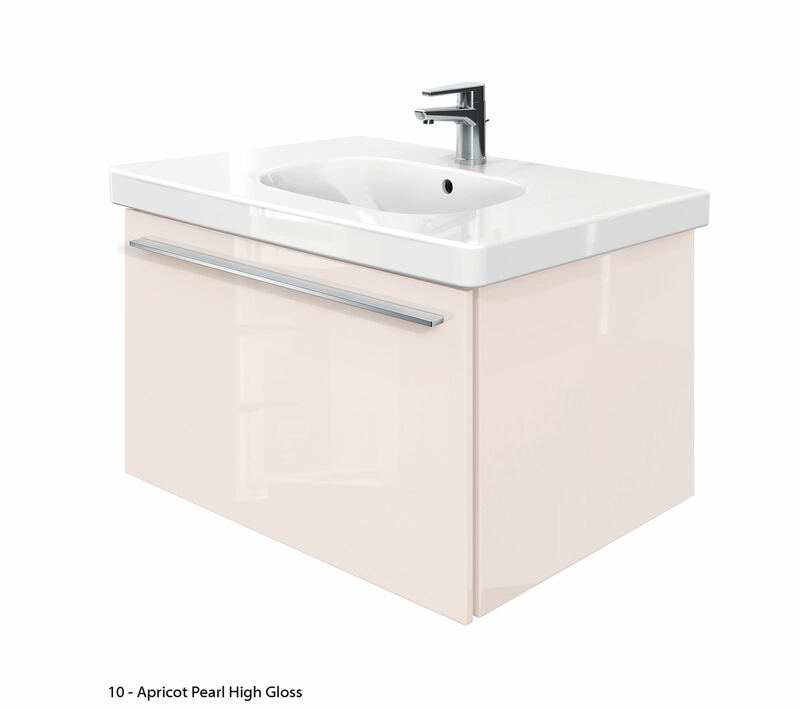 Product consists of : Vanity unit with Furniture basin. 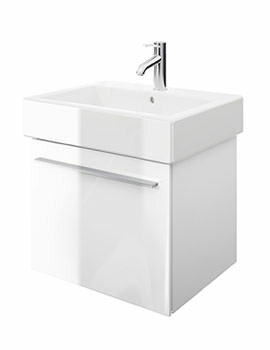 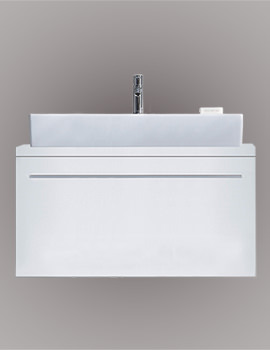 Brand new space saving waste from Duravit comes in white colour is very functional and durable.